The Mintaro Manoora Sporting Club aims to be successful on and off the field while providing a safe, friendly and community oriented environment for it’s members. 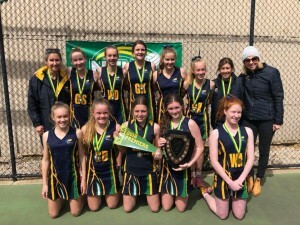 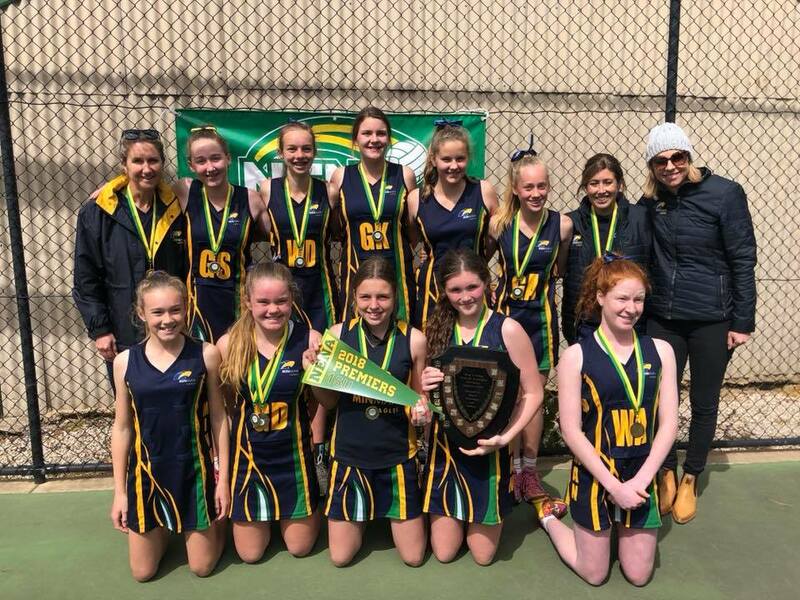 Congratulations to the 2018 Under 15 Netball Premiers! 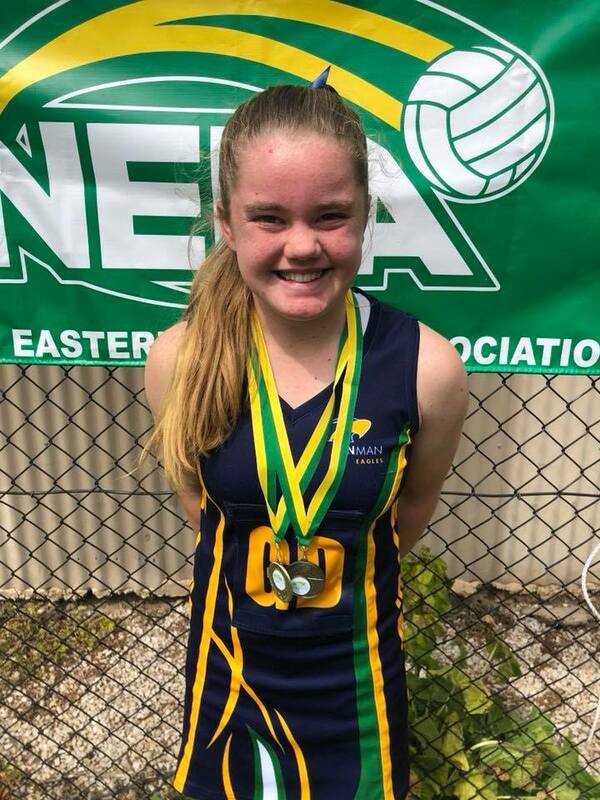 Congratulations to Ella Smith – Under 15 NENA Premiership Best on Court!